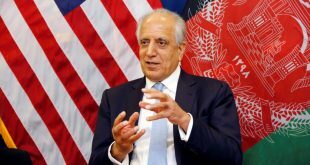 Amidst US Special Envoy Dr. Zalmay Khalilzad’s embarking on a long journey in connection with his initiated peace efforts, President Dr. Ashraf Ghani’s offer for opening offices at Kabul has been rejected by opposition Taliban movement. President Ghani what he call for active participation of Taliban leaders in the negotiation process offered them to open offices at Kabul, Jalalabad and Kandahar. 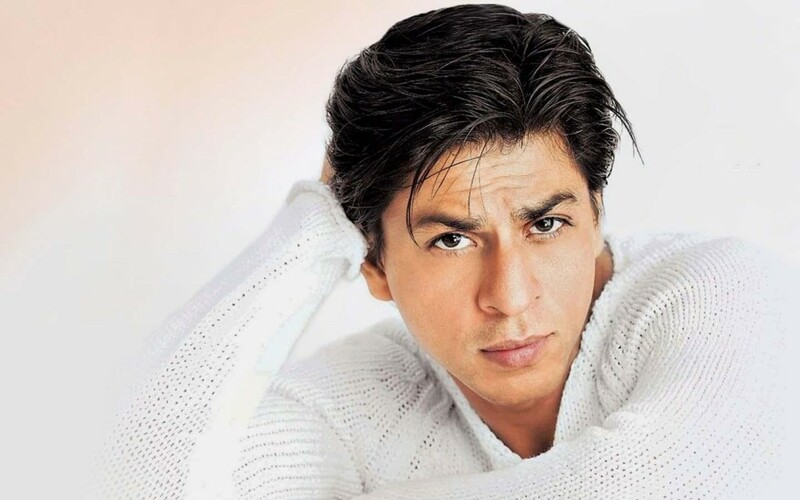 But the offer has been rejected. Couple of days back, President Ghani has made a harsh statement regarding Taliban saying there are only two options left before Taliban. 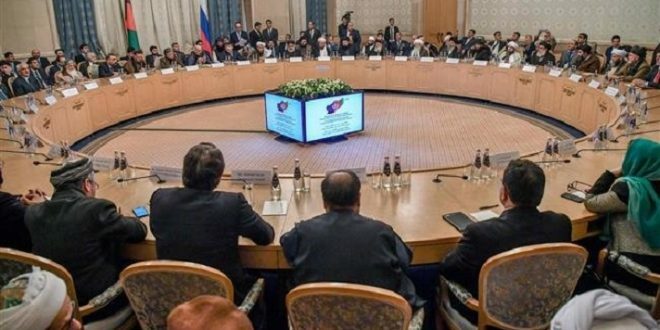 Now when Khalilzad has expedited his efforts for inking a peace agreement amongst the Afghans and Taliban leaders have held detail talks with their fellow leaders at Moscow, cementing hopes and expectations of war stricken Afghans. On such grounds, not only President Ghani but all Afghan leaders and analysts need to remain careful. Each and every one is well aware of the intrigues being carried out by certain outsider’s especially immediate neighbours against the peace and reconciliation efforts. 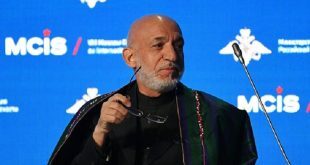 Khalilzad’s success of making agree Taliban to talk with leading Afghan leaders including ex-President Hamid Karzai could be considered a major achievement in recent months and now it has made encouraged not only Khalilzad but almost of the Afghan leaders. 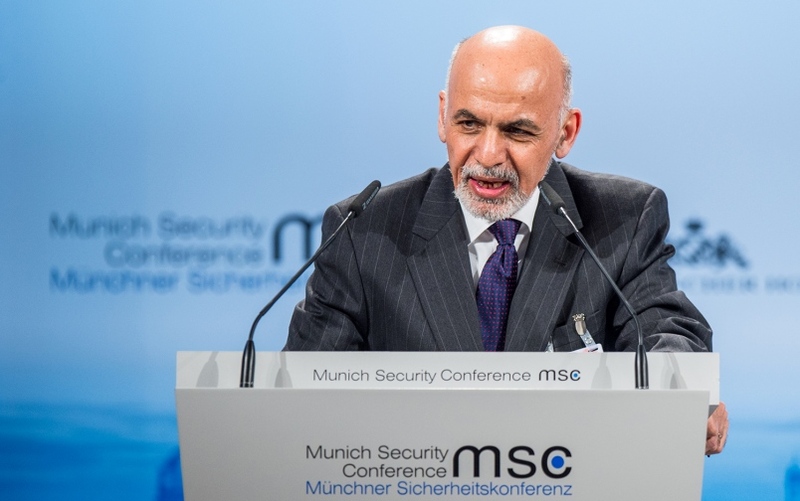 At this crucial stage, President Ghani needs to be more careful but even more responsible. Unlike of past, now Taliban leaders are also cruise regarding pulling motherland and countrymen out of prolonged hostilities and imposed wars. 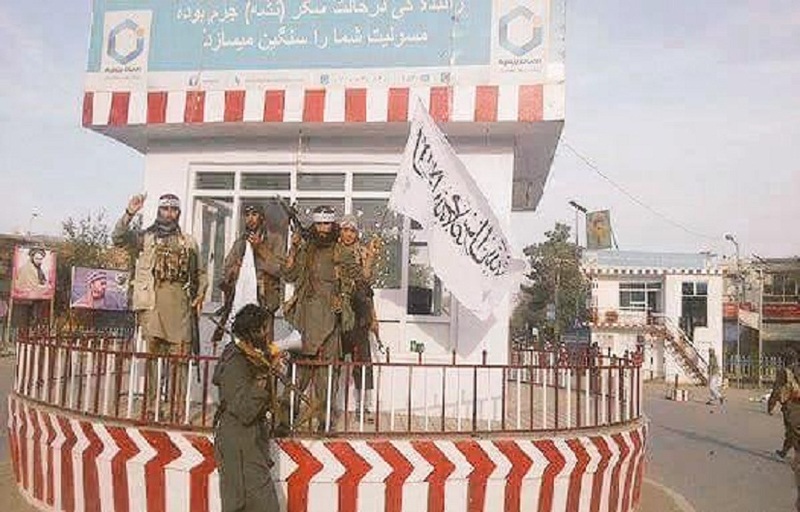 No one can neglect the fact that almost of opposition Taliban leaders are loyal followers of their late supreme leader Mullah Muhammad Omar had at once denounced deadly terrorist attacks against the countrymen especially civilians. Now majority of them have already been fed up and they wants to be a part of political process. For the purpose, they are having the right to place terms and conditions. 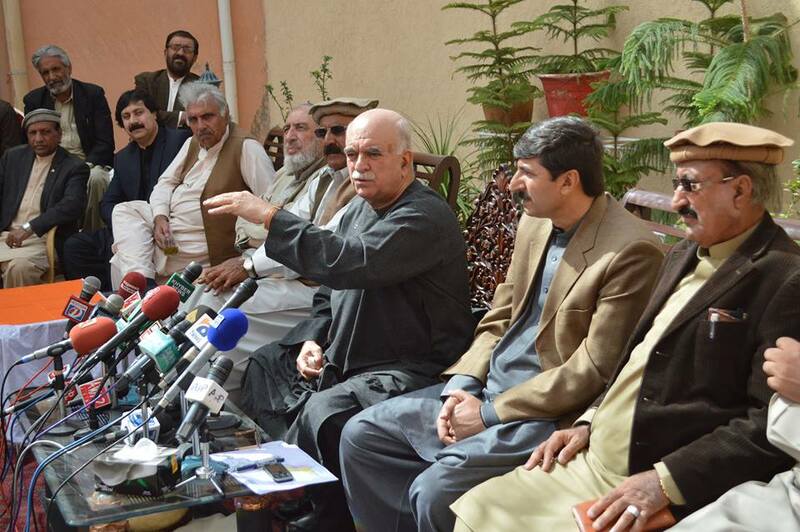 And the Afghan leaders who are already in the main stream of political process are bound to listen and make satisfy these opposition leaders. And in such a state, maximum responsibility rests with President Ghani to demonstrate acumen. On the other hand, for making active involvement of several other European Countries, Khalilzad embarked on a journey to Germany, France, Norway, Belgium, Japan etc. 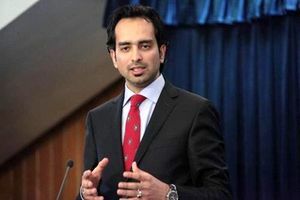 Before landing in Kabul and Islamabad, he would likely to be succeeded in getting commitments from these countries regarding rehabilitation of opposition Taliban leaders which is possible with help and pledges of these countries. The new journey of Khalilzad might be declared as a “journey for peace and rehabilitation” in Afghanistan. Now global community in general and regional neighbouring countries in particular needs to ensure their active and sincere participation in peace efforts. It is the time for these countries to stop proxy war against their visible and non-visible enemies on the soil of Afghanistan. 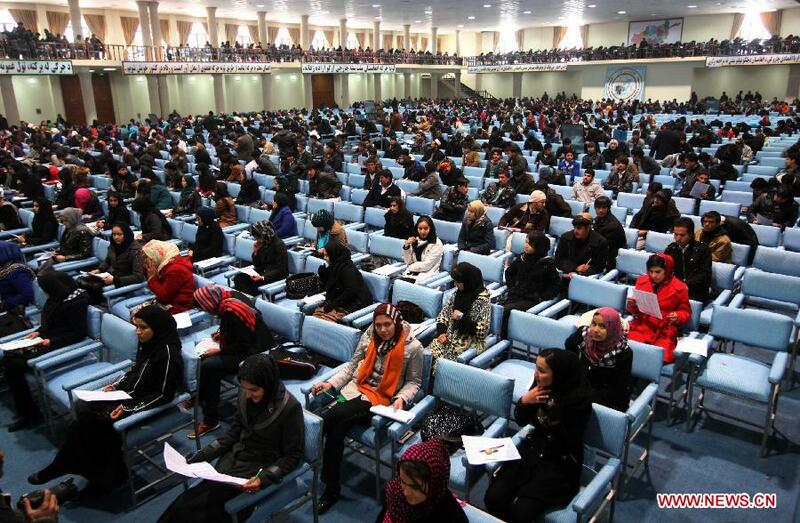 Current peace efforts may be the last chance for all those who are meddling in internal affairs of Afghanistan. 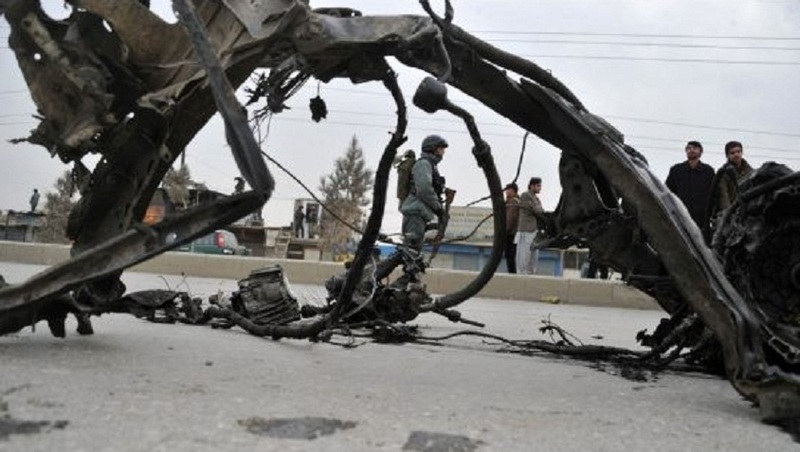 Terrorism and extremism are no more confined to Afghanistan as it has badly affecting peace and stability in almost of this particular South Asian region.